With no background in education, professionals are building Tutor Doctor franchises and changing their lives. 10 consultations will net, on average, approximately 8 student enrolments. Average enrolment value in the United States of about $2,000! 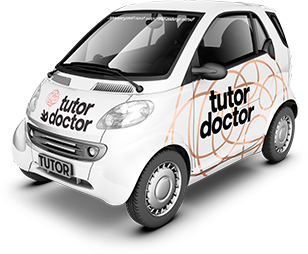 The Tutor Doctor model - how Tutor Doctor's model has propelled it to the #1 in-home tutoring company in the world! Only the Tutor Doctor model provides the platform, training and support to build a business that will allow you to meet your personal and financial goals, allows you to work from home and enjoy making a difference in the lives of students.